We’re very chuffed to see some excellent results from our Press Release on FOOdtongs. Picked up by the Metro within hours of release, the product launch of FOOdtongs has received rave reviews by the hugely popular London newspaper. 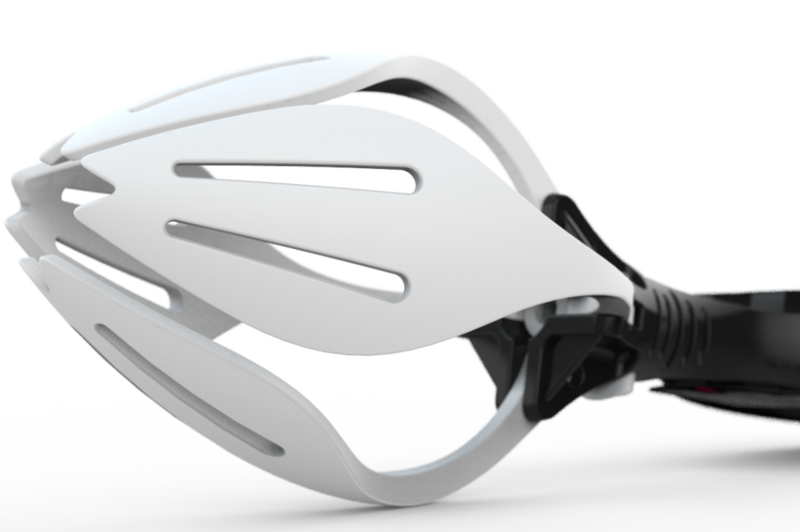 The tongs have been two years in the making and as well as being easy on the eye, fold down for easy storage and are dishwasher proof. The product, which was branded, packaged and marketed by Brand Refinery, and designed and developed by D2M Innovation, boasts an engineered precision grip, a non-scratch surface and are heat resistant, allowing cooks to pick up food straight from the pan. You can see more by reviewing the FOOdtongs website or view the Metro’s coverage here.